After nine months or so of waiting, all the dreaming about what it will be like to welcome into your family this little miracle, sleep is often the last thing on anyone’s mind. There’s just too much to think about. The thing is, regardless of whether this is the first baby or simply the most recent one, sleep is often among the biggest challenges parents face in the first year. Further, the sleep challenges you may face will vary from child to child, so while you may have successfully overcome the challenges of one child, the next may take you by surprise. Here is a guide to sleep from the first trimester to the first year. The extent to which being pregnant can affect sleep is often a surprise to the expectant mother, particularly the first time around. Each trimester presents different challenges, and beyond the challenges varying woman to woman, they can even vary pregnancy to pregnancy. During the first trimester, you’re unlikely to see too many of the challenges that often interrupt sleep later in the pregnancy. That does not mean, however, that you will not face challenges. Some of the most common are an increase in the number of times you wake up to use the bathroom, new aches and pains, and nausea. To address these issues, the best thing you can do is plan your sleep schedule in advance. Plan to take a nap between 2 and 4pm if you can. Any later than that and it will be difficult to fall asleep at night. Further, place something that is likely to calm an uneasy stomach next to you. Crackers or flat ginger ale tend to do the trick. During the second and third trimester, the real challenges can start. What used to be mere inconveniences have now become a real pain. Nausea has become heartburn. Restlessness becomes leg cramps. Among other challenges, these can all present an obstacle, though these obstacles are not insurmountable. Staying upright for four hours after eating can help reduce heartburn. Limiting sodas can reduce cramps. Whatever challenge affects you most, talk to your doctor and other moms. They will be able to point you in the direction of the right solution. How Much Sleep Does Your Growing Family Need? Co-sleeping is a controversial practice, but we’re not here to tell you if it’s right or wrong. It exists and is a viable option to thousands of parents every night, so the most important thing is that you do it safely. The things you’ll want to be most concerned with are that the bed is firm, clean and that the baby is always on his or her back. A firm mattress is important for many reasons. The primary reason is that it eliminates variables, meaning a soft mattress or waterbed introduces unnecessary risk into the situation. If the mattress is too soft, it can be difficult to keep the baby and yourself in one place, which can increase the risk of smothering. Smothering is the main reason co-sleeping is so controversial, so make sure you take special care to mitigate this risk as much as possible. 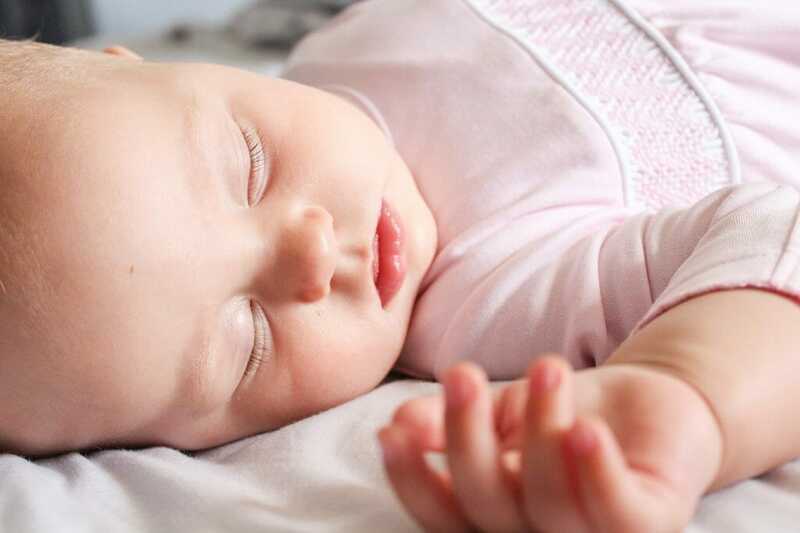 Babies should always sleep on their back – There have been countless studies that show that babies who sleep on their backs are significantly less likely to die of SIDS than children who are put on their stomachs. This should be the case until the baby can reliably roll. The sleep surface should be firm – Just as in co-sleeping, a firm surface is vitally important for a sleeping baby. Nothing else should be in the bed with the baby, but if there ever is, a firm mattress will ensure it will stay where you put it and will not smother or otherwise harm the baby. Pacifiers are recommended – Though many parents become concerned that the child will become over-dependent on the pacifier, they are actually important to the child’s health, at least for a time. 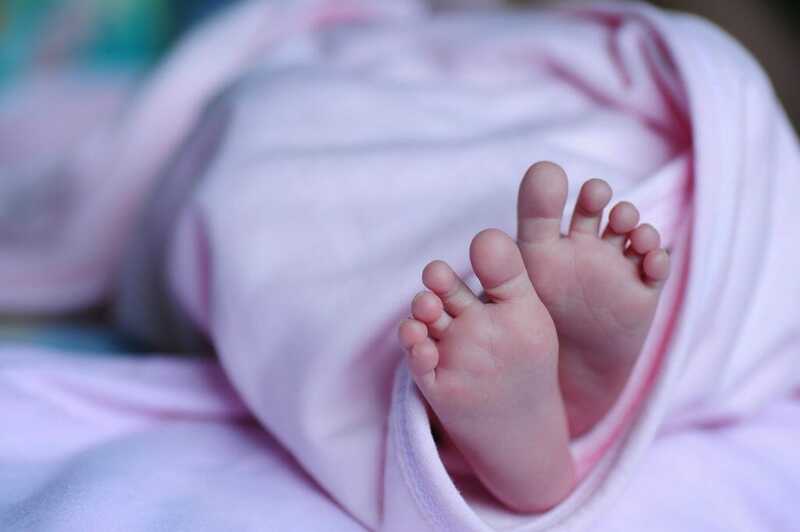 They actually help reduce the risk of SIDS, though some children simply don’t like them.